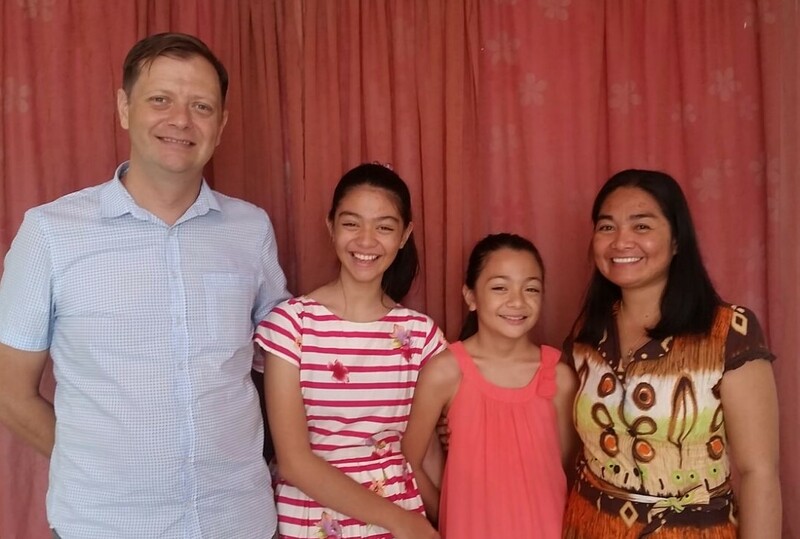 Eric and MJ are graduates from Calvary Chapel Bible College, Dumaguete Philippines. They have two daughters and are involved in several ministries. 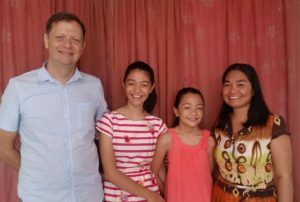 They have been serving in Thailand in the past with church planting, children’s ministry, and a Bible college extension in Mae Sariang.